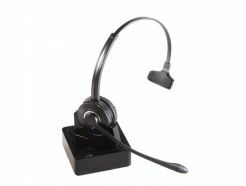 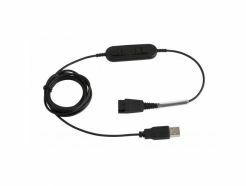 The Supervoice SVC-QDUSB1 Headset QD to USB PC connecting cord (Lync compatible), enables you to connect your headset via the USB port of your PC. 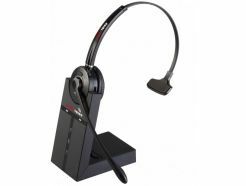 The Supervoice SVC-QDTR3 Training Headset Connecting Cord is a headset splitter cord that allows you to connect an additional headset to your IP Phone. 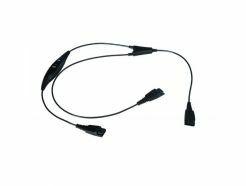 This bottom cable enables another user to participate to the phone call, offering an ideal solution especially for training purposes. 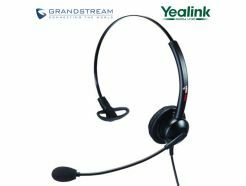 Πιστοποιημένη συμβατότητα με κάθε Yealink και Grandstream IP τηλεφωνική συσκευή. 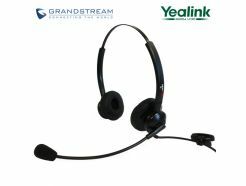 Certified with all Yealink™, Grandstream™ and Gigaset PRO™ Bluetooth™ capable IP Phones as well as Video Phones.